In the 2018 financial report released by Huawei, the annual revenue was 721.2 billion yuan and the net profit was 59.3 billion yuan. The consumer terminal business (CBG) revenue accounted for 48.1%, which has become the main source of its revenue. In Huawei’s business, the importance of the consumer terminal sector is increasing, and smartphones will become the main source of growth in the next few years. Recently, Huawei authorized the consumer terminal sector to reform independently and has an independent decision on the organizational structure and compensation system. The power requirement is that the revenue of the consumer terminal sector in 2023 will reach $150 billion US dollars, three times that of 2018. Under this goal, Huawei’s consumer terminal division’s revenue in 2023 will reach 150 billion US dollars. In 2018, Huawei’s consumer terminal sector revenue was 348.9 billion yuan, about $52 billion US dollars, which means that the target after five years is three times the current level. In order to achieve this goal, Huawei’s consumer terminal department’s smartphones will increase significantly in both sales volume and unit price. The consumer terminal department is not only a mobile phone business, but the proportion of mobile phone revenue is monopolistic, and other products are not counted. Huawei’s 2018 smartphone shipments reached 206 million units, and this year’s target is 250 million units, which is expected to hit 270 million units. According to the current average price level, Huawei’s smartphone sales will reach 600 million units in the next five years. This is looking a little tough. The global smartphone shipments are only about 1.4 billion units per year. Huawei’s previously mentioned smartphone shipment target is to impact 400 million units. Samsung’s highest record reached only 350 million units, but at least this goal is still possible. Even if it reaches 400 million units of sales, triple revenue means that Huawei’s average mobile phone price will increase by at least 50%. Last year, market research company Counterpoint Research counted the average price of mobile phone brands in the world from April to June, including Apple and Samsung. The average iPhone price is 724 US dollars, Samsung is 247 US dollars, Huawei is 265 US dollars, but this data is not the whole year, only a specific stage, in general, the average price of Apple mobile phones is more than 700 US dollars, Samsung average price is still better than Huawei About 20% higher, Huawei has room to rise in ASP average price. However, looking at the ambitious goal of Huawei’s consumer terminal department, this dream is so big that it is hard to believe that it can be realized. The revenue of 150 billion US dollars means not only three times the current level, but also the revenue of Apple’s iPhone. However, around 160 billion US dollars, this is still achieved under the super premium. There will be no surprise to see a future Huawei mobile with a starting price of $1500 USD. 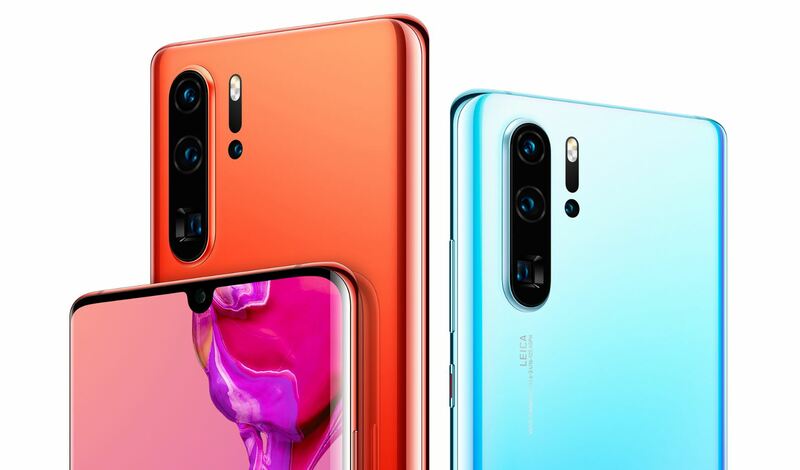 What do you think about the current pricing of Huawei’s flagships? Let us know in the comments below.